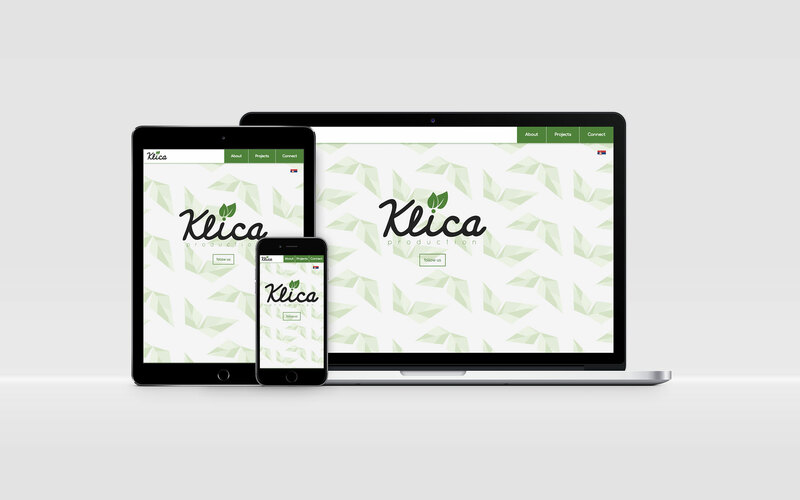 One of Artlytical Media founder David Rhoderick’s other projects was Klica Production. It is a design and fashion company based in Serbia with multi-lingual leadership, so it was crucial to show content in both English and Serbian. The code detects the visitor’s location and shows the appropriate language accordingly. The one-page site is designed to be simple and easily optimizable.